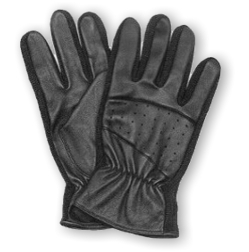 Our duty glove is constructed with a premium leather shell and with with ventilated fabric between fingers. These gloves are worn by the military while they are working and practicing. This glove providing significant amount of dexterity and comfort. A special glove for all the duty personnel.